There are many Graphics Program available for C/C++. In our website we have posted so many Graphics Programs in C/C++ which used the OpenGL graphics library. While there few program available for turbo C which used the graphics.h library, but they are outdated. The new time is to adopt opengl, one point to support this is that OpenGL is opensource. The API provided by CGI has so many that we can render to make some good game or other animated programs. You can became a game developer by mastering the graphics programs.Visit OpenGL.org for more. Don't forget to visit the forum. This blog is dedicated to OpenGL programming and we are focusing on that only, but sometime off topics are good to have. Before getting stated with opengl, we aspect that you all have some knowledge of C/C++. All the programs posted here are written in C/C++ or otherwise mentioned. Today we are going to see the Flag Hoisting Program in C/C++. 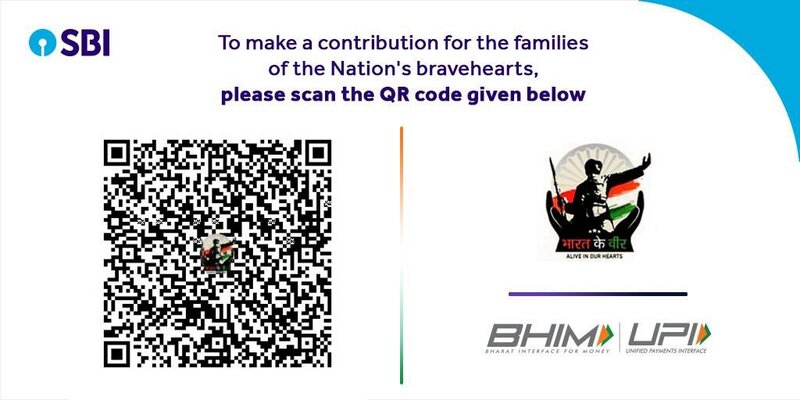 This program is submitted by +Srikanth Kini. Aim of the Project : The projects objective to show graphically hoisting of a Flag. Description of the Project : In this project we have 3 people, a flag pole and sun. All these objects are drawn using the basic primitive functions provided in OpenGL. At the beginning flag is down, which is hoisted by a person (first among the three) who walk toward the pole. There is little complication in here as the person don't seems to walk rather moving toward pole. Since this is 2D project it not look realistic. The person approaches the flagpost and host the flag, which is shown with a good animation. Flag go up and waves out. This is unlike the previous waving flag graphics program in C/C++. There is "Vande Matrama" written in right side as flag waves. The salutes can also made with animation, which look awesome. User Interaction : This program has no much user interaction but few. In the beginning as program start there is no motion, so there is s/S key which initiate the program animation. As s/S is pressed the person in front start moving to host the flag. To exit, just press esc key. Convert the Whole Program into 3D version. There are only three people there, more can be added with a proper stadium. Make the motion more realistic. Flagpost and other can be improve with better quality of graphics design. Sound can be added with National anthem getting sung as flag get hoisted. Flowers should fall as flag get hosted. To get the source code for this Graphics Programs contact us to our email - openglprojects@gmail.com. Put your comment and let us know your views.